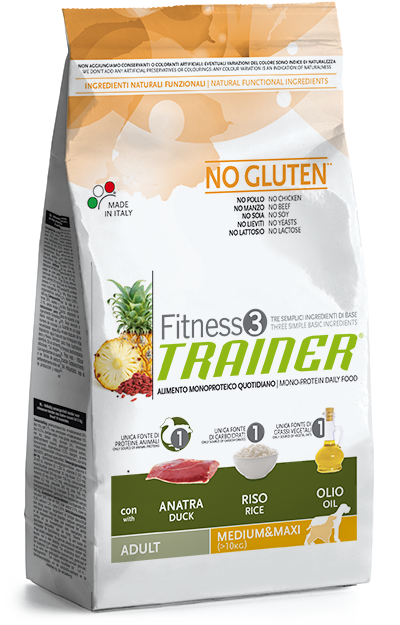 Trainer Fitness 3 Adult Mini NO GRAIN VEGETAL 2kg. 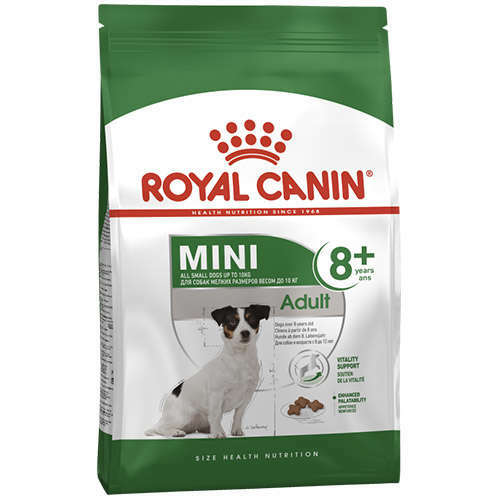 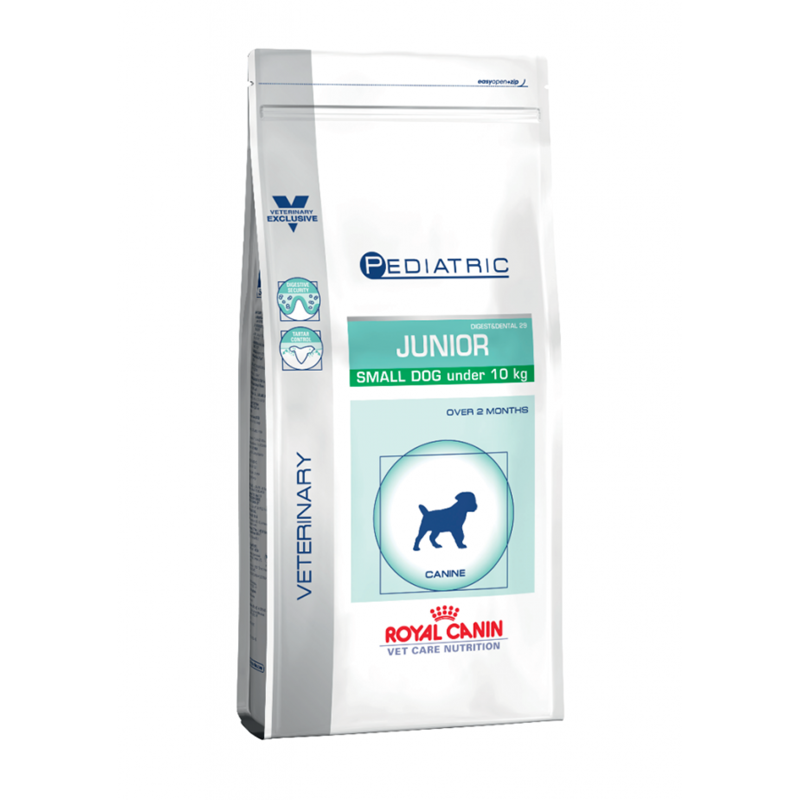 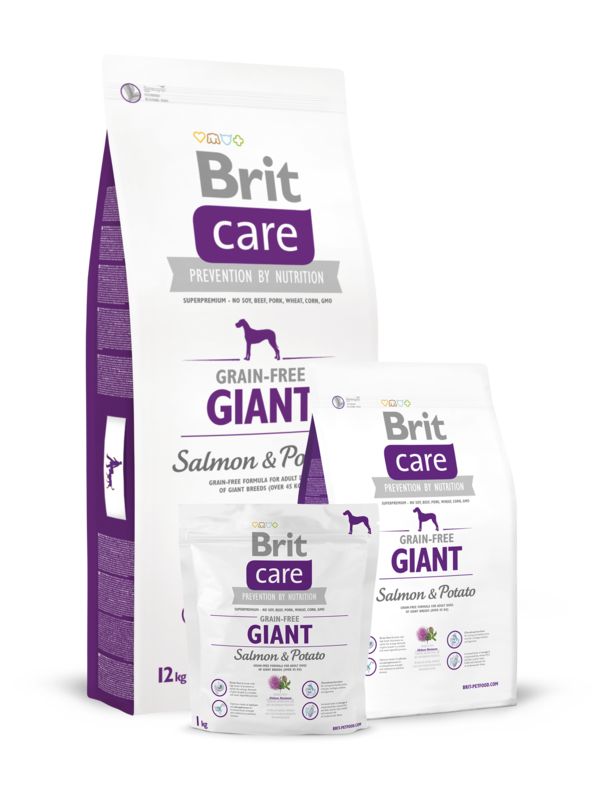 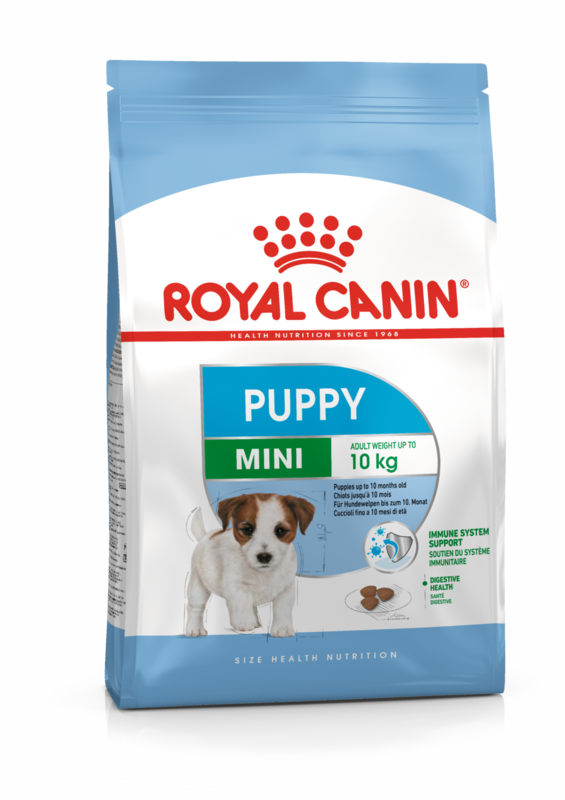 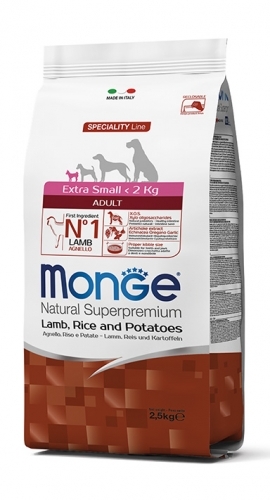 Brit Care Grain-free Adult Large Breed Salmon & Potato 3kg. 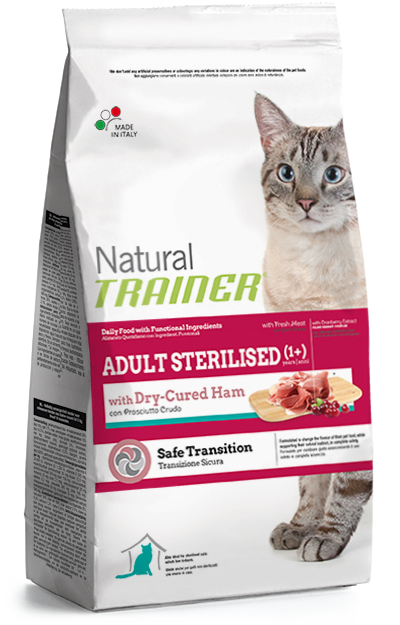 Kačių maistas Trainer Natural Cat Adult with Dry-Cured Ham 1,5kg. 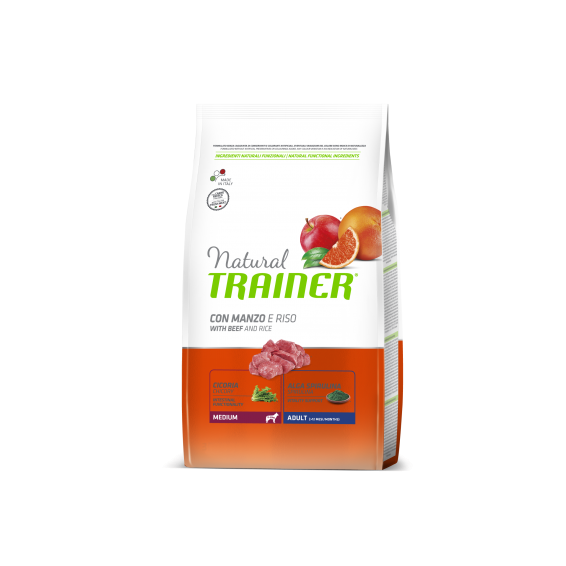 Kačių maistas Trainer Natural Adult Cat with Salmon 1,5kg. 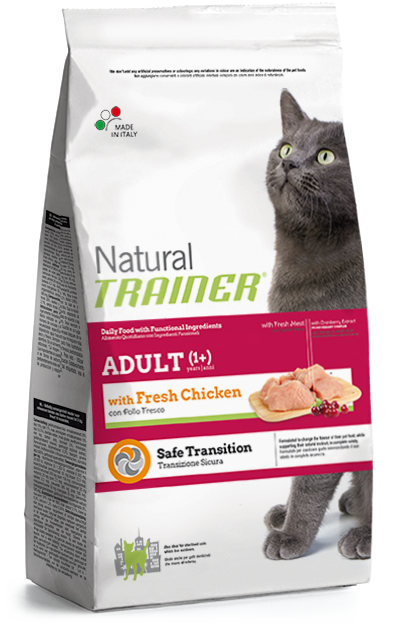 Kačių maistas Trainer Natural Cat Adult with fresh Chicken 1,5kg. 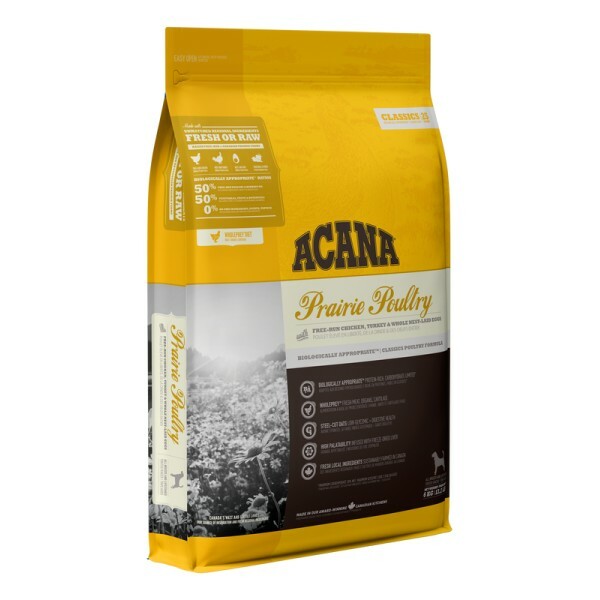 Kačių maistas Trainer Natural Adult Cat with Tuna 1,5kg. Kačių maistas Trainer Natural Adult Cat with Beef 1,5kg. 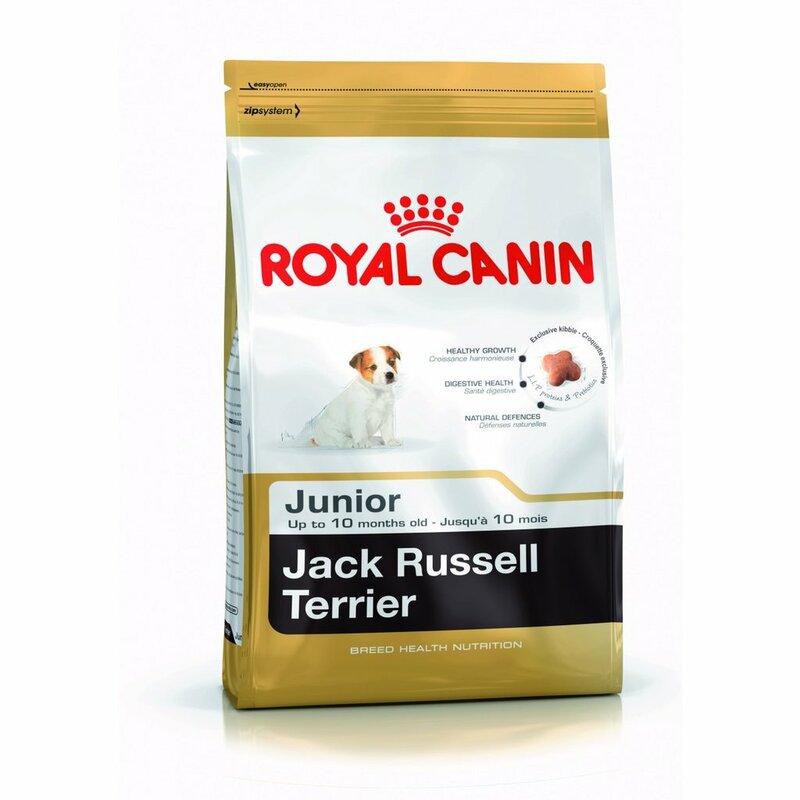 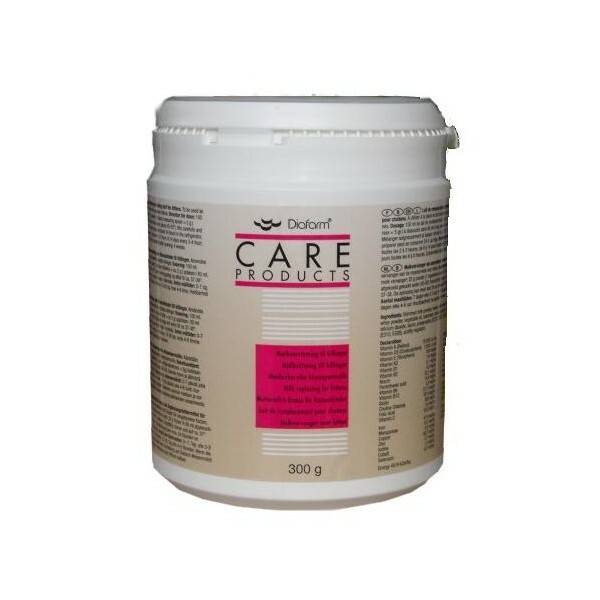 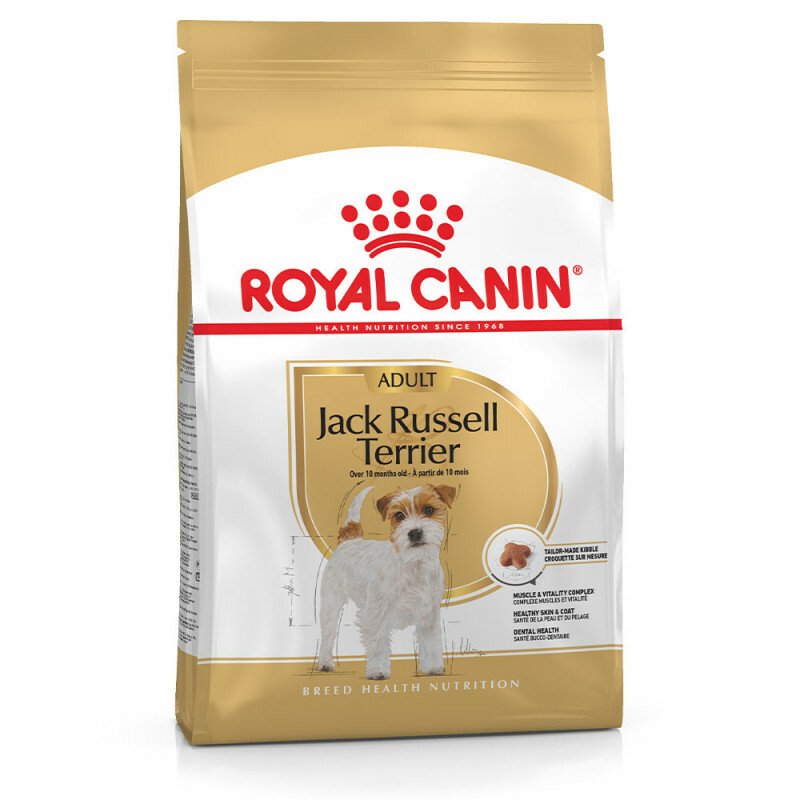 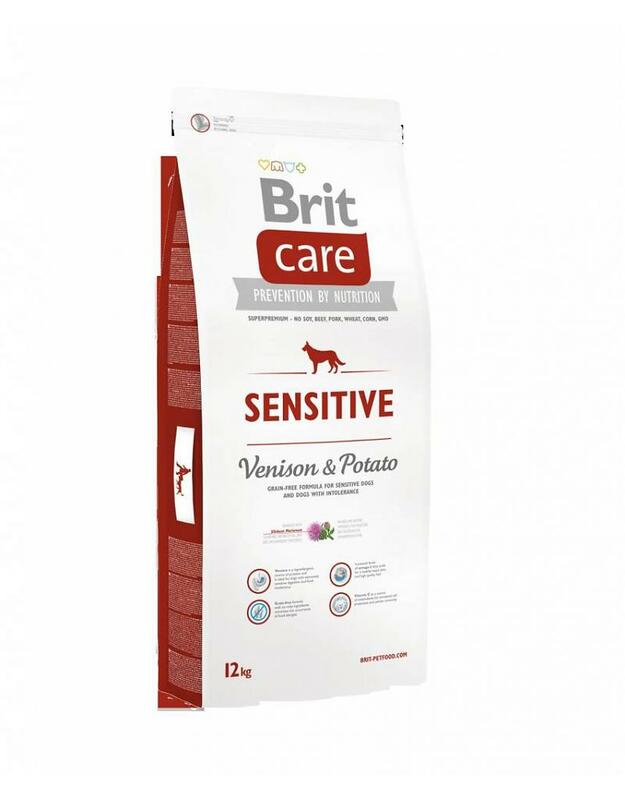 Brit Care Sensitive Venison&Potato 3kg. 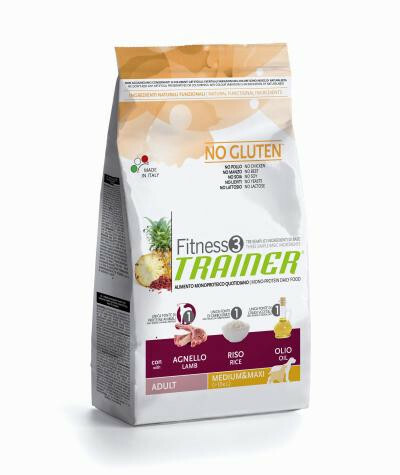 Trainer Fitness 3 Adult Medium/Maxi Lamb*Rice*Oil 3kg. Trainer Fitness 3 Adult Medium&Maxi Salmon-Maize-Oil 3kg. 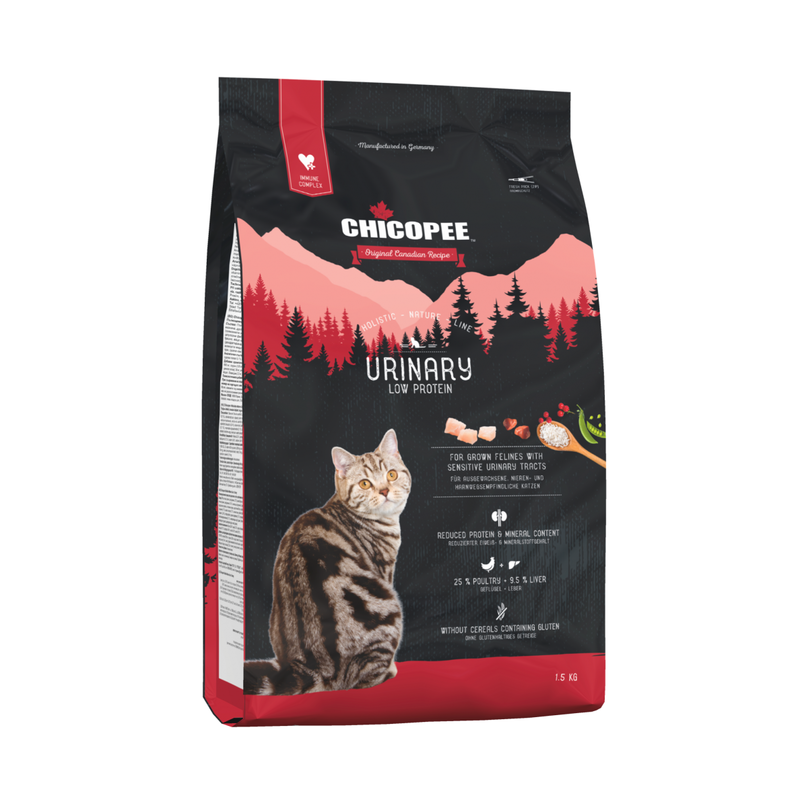 Kačių maistas CHICOPEE Holistic URINARY 1,5kg.